WOW..... Where do I begin. Easy Magic exceeded any expectations I may have had. 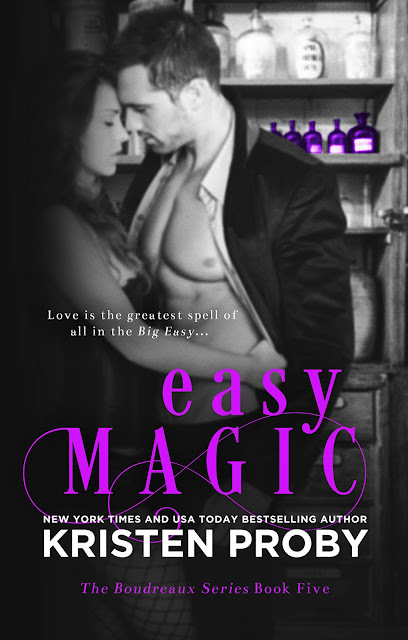 By far, Easy Magic is my favorite book in this series. If I am being honest, Beau is right up there with my love for Will Montgomery. Beau should be cloned. He said and did all the right things. Mallory is the perfect heroin. When Mallory reveals her secret, I loved how Beau didn’t show away. He didn’t look at her like she was crazy, rather I think it was just another thing that attracted him to her. Mallory and Beau were a great couple. I adored the way Mallory and Beau interacted. Their relationship seemed very natural and I found that I could relate to them. 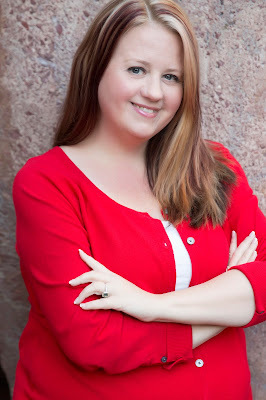 Beau and Mallory will grab hold of your heart and take you on a wild ride. 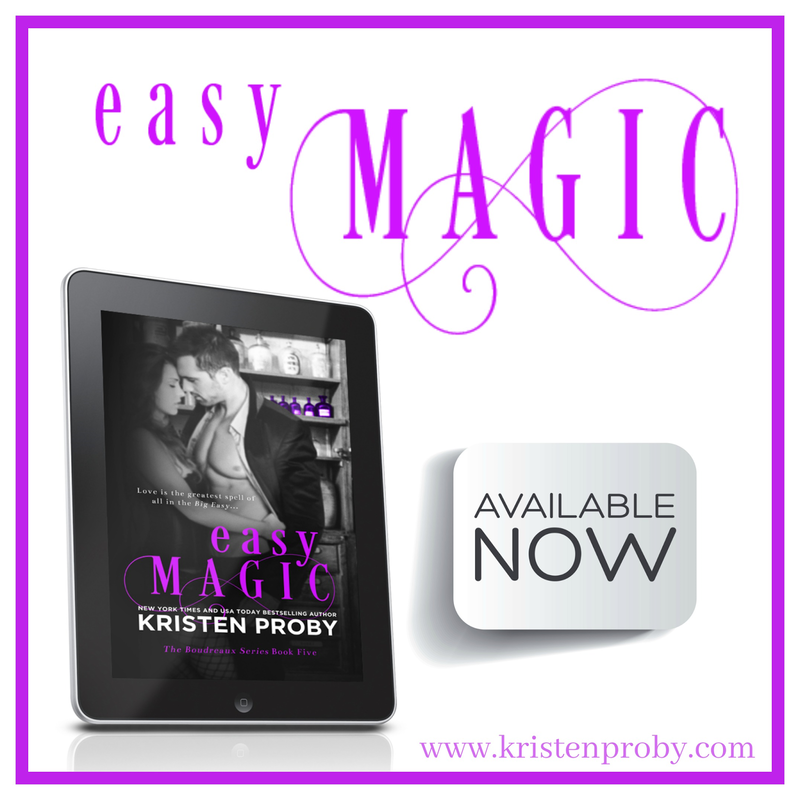 Easy Magic has all the feels. This book will leave you with a total book hangover. Kristen had be on the edge of my seat the entire time while reading this book. I could not turn the pages quick enough. Definitely a 5 STAR read !